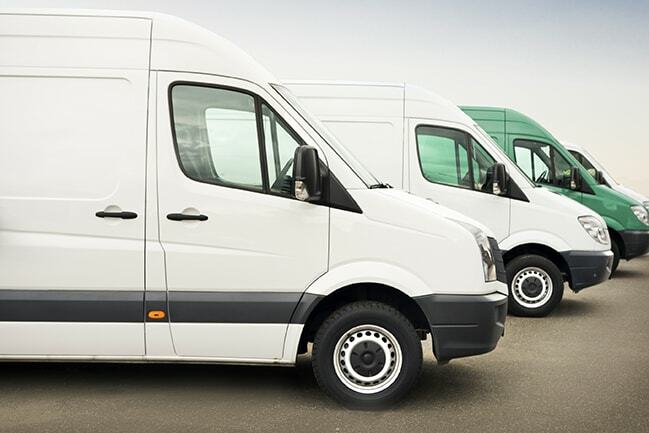 When managing a sparsely distributed fleet, the importance of vehicle location tracking is a no-brainer. It’s not enough to track vehicle locations. It’s crucial to know when to schedule preventive maintenance without interfering with business operations. Service engineers for Tadano America drive between 30,000 and 40,000 miles per year to check and service Tadano cranes at job sites across the entire continent. Because these trucks are located throughout North America at service engineers’ homes, it can be difficult to track truck locations and schedules. Since long periods of downtime are unacceptable to most customers, fleet availability and proximity to their location plays a big part in resolving issues quickly. The ability to predict vehicle service needs based on condition rather than a schedule means that repairs and maintenance can be scheduled when they are convenient, avoiding additional delays when a crane needs service in the field. And with real-time tracking, geofencing, and alerts when a truck arrives at a job site, it’s easy to manage the whole fleet despite the fact that it’s widely dispersed. With LMU-3030™ devices and FleetOutlook™, Tadano service engineers receive real-time alerts when vehicles need attention. The devices are easy to install and pair to the vehicles without the need for professional installation services. In addition to maintenance, FleetOutlook puts vehicle location information at the fingertips of the service manager via reporting and real-time email alerts. To learn more about how Tadano benefits from FleetOutlook and LMU-3030, check out the Tadano case study.